Our website provides the agent, manager, and publicist contact details for James Charles. 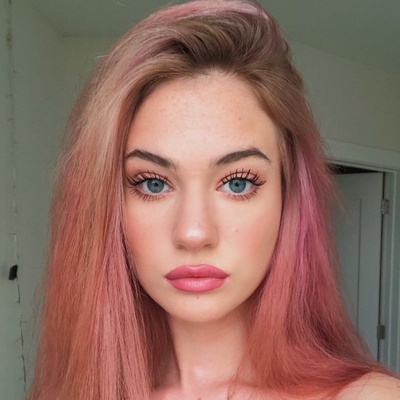 Whether you are looking to get in touch with James Charles's agent for an event, or James Charles management for an endorsement, we can provide you the best and most accurate contacts. If you have any questions on how to use our service, you can contact: support@bookingagentinfo.com. Book James Charles. James Charles email, contact James Charles management, James Charles manager for business, bookings, pricing, hire. 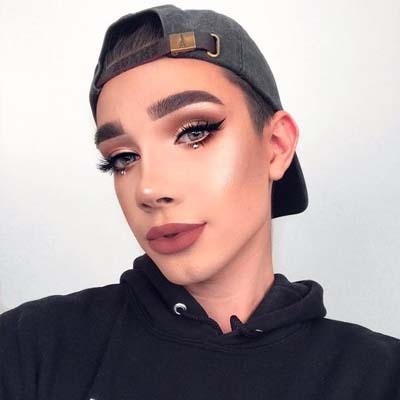 James Charles, born James Charles Dickinson on May the 23rd 1999 in New York is an American makeup artist, model, internet personality and YouTuber . 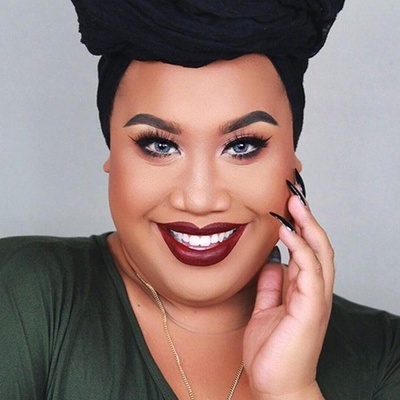 In 2016 Charles became the first male spokesmodel for the cosmetics brand CoverGirl where he worked with Katy Perry, and his popularity skyrocketed after he made an appearance on The Ellen DeGeneres Show to discuss his role with CoverGirl. Now best known for his YouTube channel, launched in 2015 the channel now has over four million subscribers. Known for starting trends, Charles enjoys a large fan following that also followed him to Instagram with his four million followers on the platform. Charles has also worked with acapella groups, being a talented singer and has walked In the Los Angeles Fashion Week. How can I book James Charles? You can hire and book James Charles by contacting the official agent of James Charles. James Charles agent will be able to provide you with availability and pricing. You can get the contact details for James Charles agent in our database. You will want to get in touch with the press team of James Charles. Contact James Charles’s publicist to inquire about any media inquiries. You can get the contact details for James Charles press team at Booking Agent Info. How can I contact James Charles management? The contact details for James Charles management can be found here at Booking Agent Info. You can get access to all of James Charles contacts by signing up and becoming a member. What is the James Charles booking fee? You can get the fee to book James Charles for an event, endorsement, or any type of business engagement through James Charles's agent. Booking Agent Info provides booking price estimates, but you would contact the agent to get official pricing. ..with the contact information for James Charles agent, manager, and publicist. Our site is meant to assist you in finding how much does it cost to book James Charles for an event, and how to book James Charles. Our database can be used to assist you in getting James Charles endorsements, interviewing James Charles, or to hire James Charles for an event.